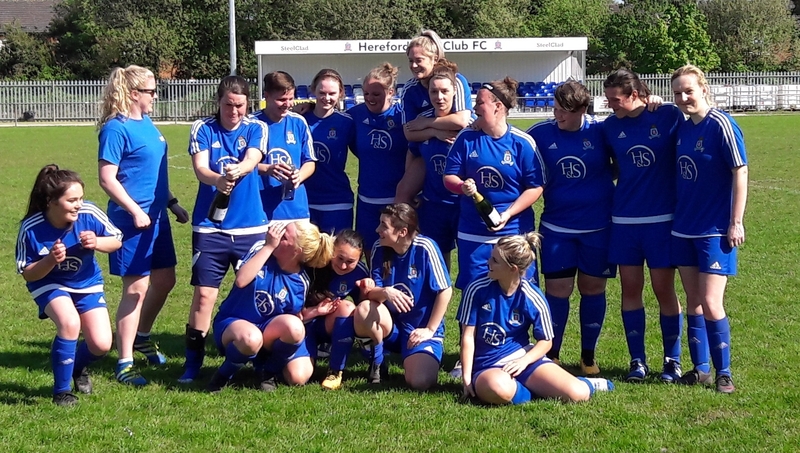 Hereford Lads Club Ladies receive write-up in Hereford Times following local derby victory against Bartestree and weekend winner over Hereford FC! 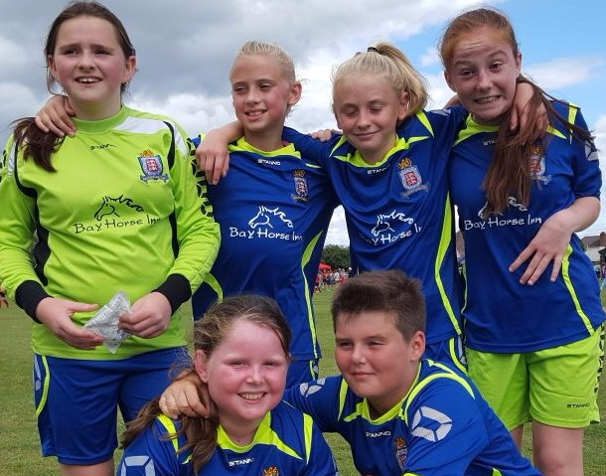 After weathering some early attacks from the visitors it was Lads Club who came through strongly and took a 33rd minute lead when Sarah Bishop ran onto a ball over the top and fired into the bottom corner. Mel Mayo went close to doubling their first half lead but saw her free-kick saved by Zoe Boucher. The second goal came two minutes before half-time when Emily Morgan fired home through a crowded box. 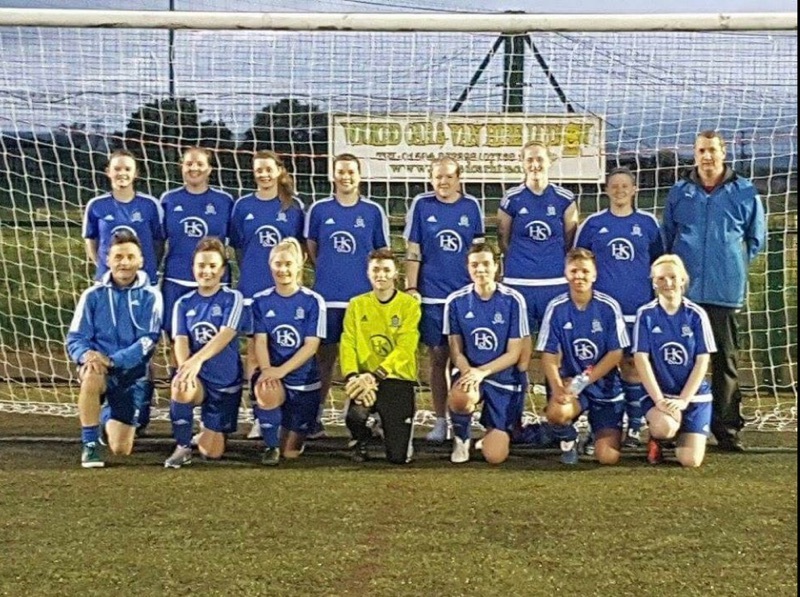 The two sides play in the Midwest Counties Female Football League where only one point separates the two teams. 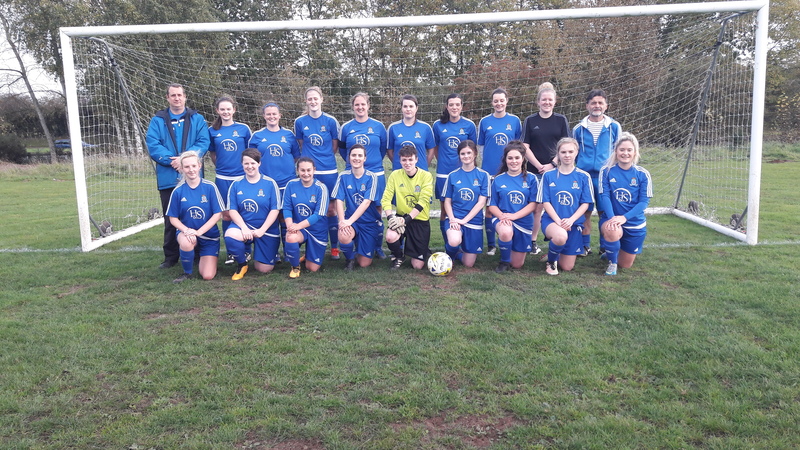 But Sunday’s clash saw the two go face to face in a new Herefordshire Women’s County Cup competition. 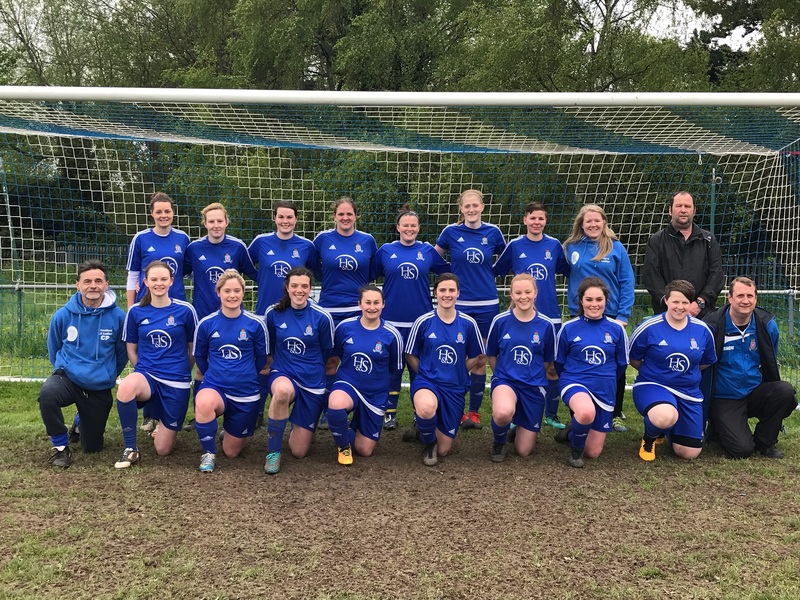 The HFA introduced the event as there are now eight women’s sides entered and the weekend quarter final was as competitive as the league table suggests. 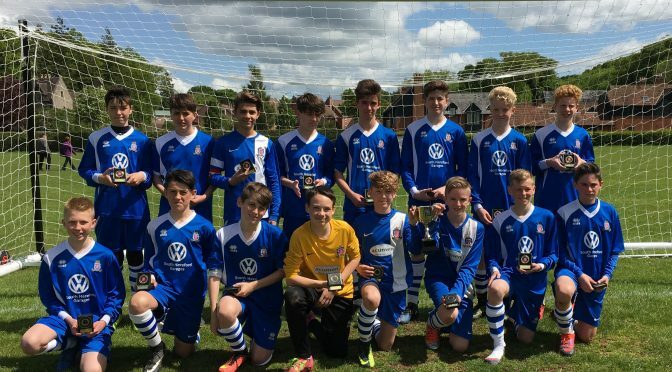 Lads Club vs. Welland: Final Game Of The Season… League Winners Crowned. We had our last game Sunday 6th May against Welland at Lads Club, there was still a battle for league winners as TDMS could also win the league if we lost our game. Pressure was on more than ever for our ladies to perform well: our last meeting against was a well fought game by both sides and we knew it would be no easy win… Every player needed to give 100%. The game kicked off and both teams played some good football, with opportunities from both sides, but 13mins in Sarah Bishop secured our first goal. 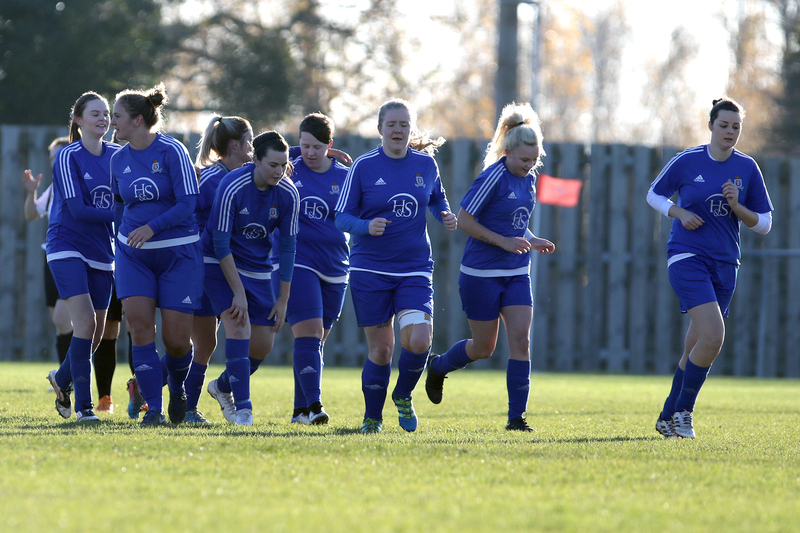 As always with our ladies once they score their first goal they relax a little and their football starts to flow, Welland managed to break through our midfield on more than one occasion, but between our defence and keeper any major threats were soon deflected. 2 mins before half time Mel Mayo flicked the ball into the net giving us a 2-0 lead at half time! A much needed water break at half time and then back for the 2nd half to complete the job. Unfortunately 5 mins is and as we feared the speed of the Welland attack meant they pushed through and Zena Jones scored their first goal. So all was still to play for, both sides not giving up but then in the 60th minute Lads Club Captain Emily Morgan gave us our 3rd goal. Welland were still determined to try and change the outcome, at no point did they let up the pressure, pushing us hard until the final whistle. 3-1 to Hereford lads club ladies and after a long season we had done it: League Winners! Time to celebrate with some bubbly and then into the clubhouse for food and drinks, a great group of girls who play well as a team and encourage each other. 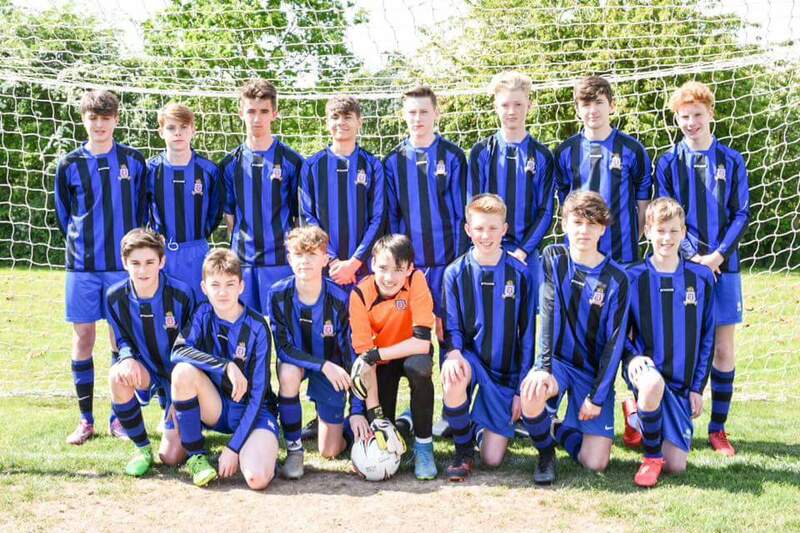 Fantastic job done by our coach Clive Powis, well done to you all for another successful season. We knew our game today at home v Wyre Forest Ladies was going to be tough, our last 2 meetings at their ground ended in defeat. They have a very small pitch which does not suit our ladies, so playing at home on the County Ground at least meant we could play our style of football. Everyone knew the importance of the game as we need to win our last 2 games to secure the league, so there was some nervous players. As we expected Wyre Forest were an equal match and the first half saw strong play from both sides, so much so we headed into half time at 0-0. After a team talk from Coach Clive Powis, they headed out ready for the 2nd half and a clear objective. By now the players had settled and started to utilize the full pitch, playing some good football. At last half way into the 2nd half Elle Williams buried the ball into the back of Wyre Forests net, 1-0 and now with a little pressured released Lads Club Ladies got into their stride. A few opportunities missed but keeping the pressure on, Sophie Turner took her chance and scored a further 2 goals to give a convincing 3-0 win. As always the whole team gave their full effort and were rewarded with a much needed result, one more game to go which we still need to win. 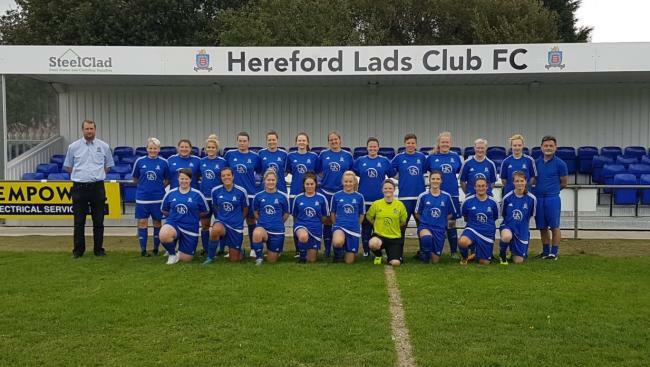 Hereford Lads Club Ladies played their first away game of the season and maintained their 5th win and another clean sheet with a 3-0 victory against Areley Kings Ladies, goals scored by Megan Cooke, Mel Mayo and Elle Williams. Areley voted Millie Griffiths as our player of the match.